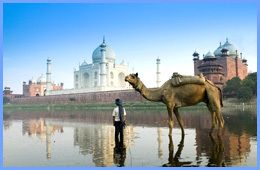 If you have just a week�s time to go for a vacation, then choose from the short and interesting 3-7 days packages available in India. You can go for the Alleppey Trivandrum Tour and enjoy the houseboat stay. You can also spend six nights and seven days in Angami Nagas tour package and explore the popular India destinations like Guwahati, Kaziranga, Kohima, Touphema, Dimori Cove, Khonoma and Dimapur. The Calicut Wayanad Tour is a week long tour package which takes you to Calicut, Beypore, Mahe, Cheruthuruthy and Wayanad. 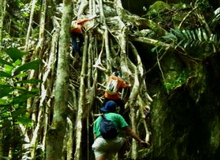 You can also pick the Caving & Trekking tour around Cherrapunjee, Krem Mawmluh Cave and Shillong if you are an adventure enthusiast or set out for the Central India Wildlife Tour and visit the popular wildlife areas at Nagpur and Kanha.